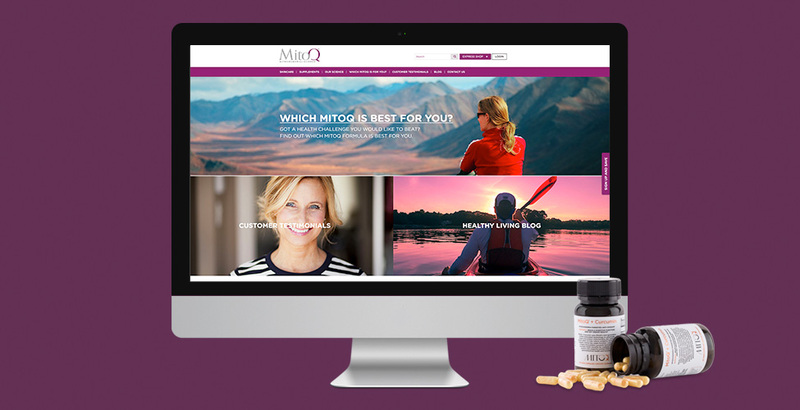 MitoQ is a revolutionary breakthrough in anti-aging science. 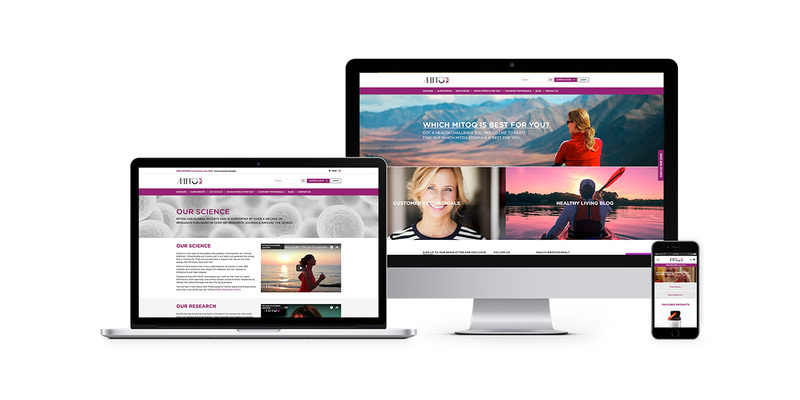 Along with providing seriously effective skincare and supplements, their site provides a seriously good customer experience. Redbox created a global, omnichannel full-enterprise eCommerce site using the Magento platform. 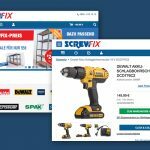 It is integrated end-to-end with their internal systems, fully responsive and even seamlessly connects to Amazon.com for international customers.